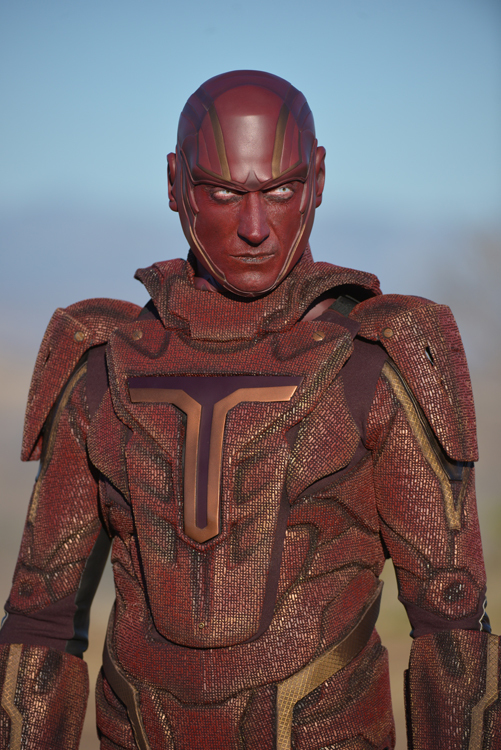 However, the newly released image for Red Tornado who appears on the show has me feeling . . . less enthusiastic. Still, I guess we wait and see, right? 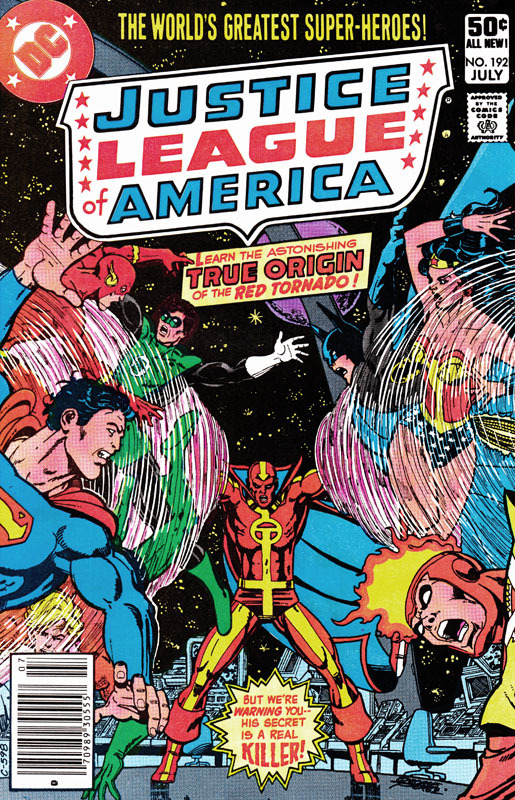 Posted on Tuesday, September 22, 2015 Monday, September 21, 2015 by GaryPosted in Film/TVTagged Red Tornado, Supergirl. Next Next post: Britain Needs This!